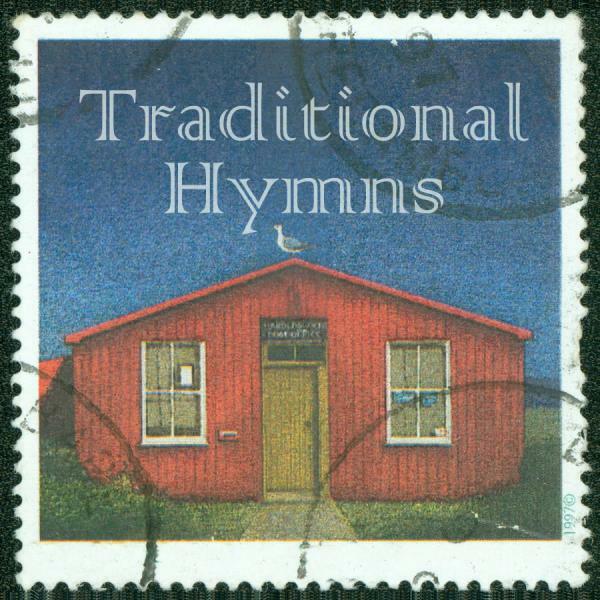 Download sheet music for A Mighty Fortress Is Our God by David Shipps, from the album Traditional Hymns Collection. Arranged by David Shipps in the key of C-Db, A-Bb. Products for this song include chord charts, lead sheets, and the orchestration.